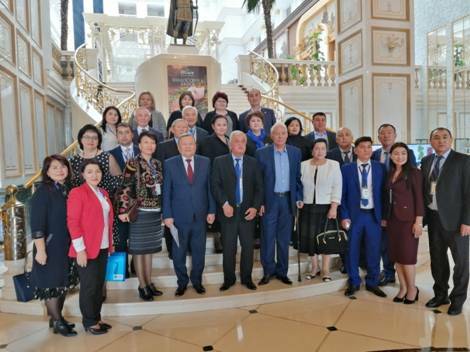 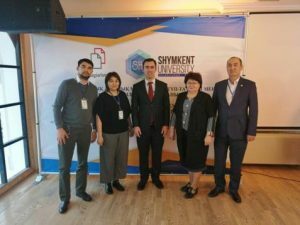 On March 19, 2019 at Rixos Khadisha Shymkent Hotel was held an international round table “Academic honesty – the core problem and consequences of plagiarism in scientific publications” which was organized by Plagiat.pl and Shymkent University. 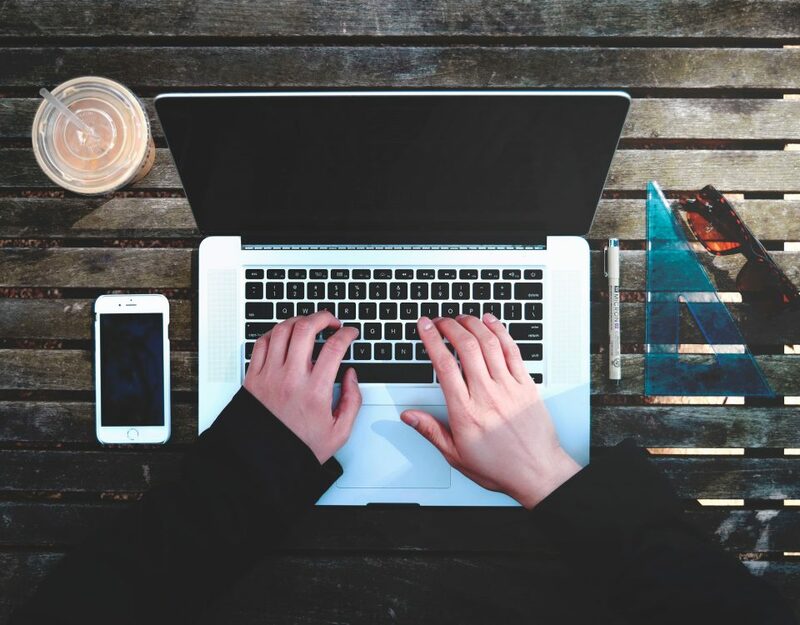 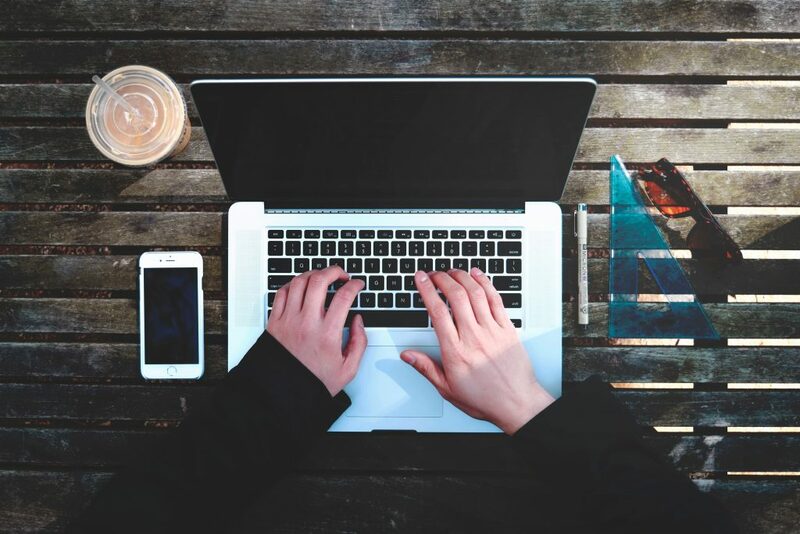 Plagiat.pl’s representative Ali Takhmazov – Executive Director of Plagiat.pl expressed significant changes in increasing of academic integrity in Kazakhstan. 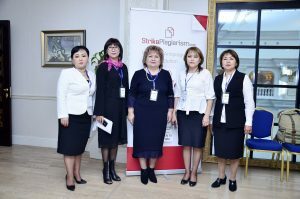 Plagiat.pl is operating in Kazakhstan since 2015, cooperates with 24 universities on regular basis and is a leading plagiarism detection system in RK, being first company opening office in Kazakhstan and and the only one translated system into Kazakh language. 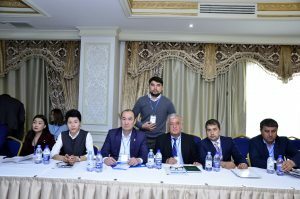 Participants discussed on new ways of detecting plagiarism and preventing it in educational sphere.